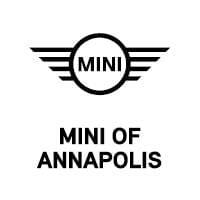 At MINI of Annapolis, we want to help drivers like you throughout Annapolis, Highland Beach, and Hillsmere Shores drive home in a quality automobile—and that’s why we offer various MINI Cooper lease deals. Keep reading to see what lease deals we offer for which MINI Cooper models. Then, feel free to contact us when you’re ready to lease one of our available vehicles. 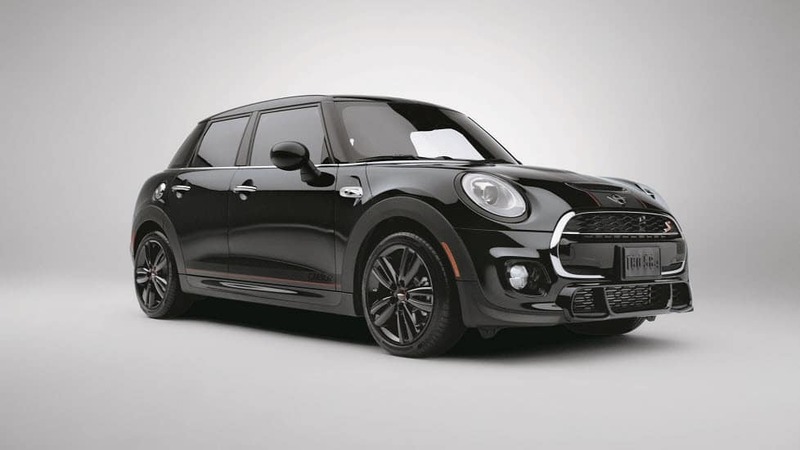 MINI Countryman Lease Deals MINI Lease Deals Should I Lease a Car? Our dealership offers various lease deals for specific MINI Cooper cars. These deals allow you to pay a certain amount each month (usually for 36 months) when you opt for a certain mileage package (usually 10,000 miles a year). Through these lease deals, you can enjoy a brand-new MINI Cooper for less than if you were to finance the same automobile. Plus, you can usually put less down initially. With leasing, the down payment is typically much lower than if you were financing a car (and, sometimes, you don’t need to put any money down). When you buy a car, you often need to put down 20% of the total cost of the car upfront. Overall, you’ll be getting an impressive automobile with many features that fits in your budget. You can learn more about them online by either looking at the listings or reading through our detailed car reviews and comparisons. Then, stop by our dealership to test drive a few vehicles that you have your eye on. Once each car has been driven, you should know which one will become your next new ride. After finding your ideal automobile, you’ll want to stop by our finance center to begin the leasing process. Since our finance experts have years of experience, they can guide you through each step, keeping you at ease the whole way through. They’ll go over the lease deal that’s available for your specific MINI Cooper. 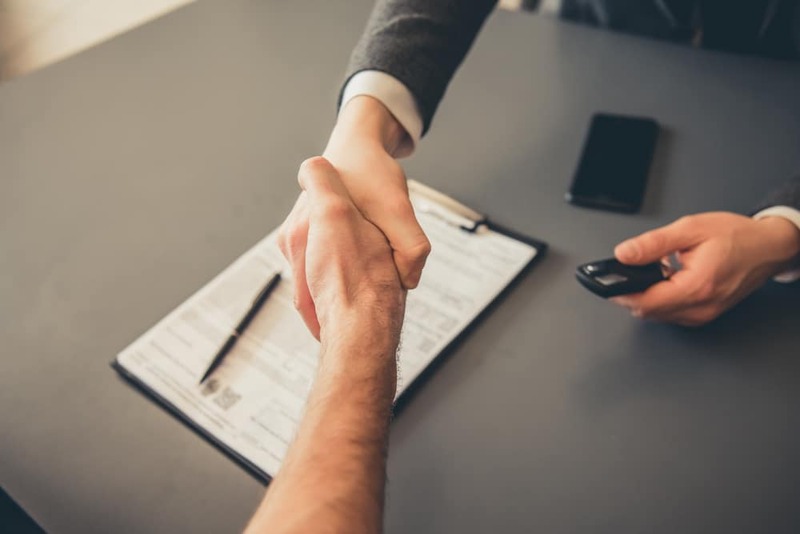 Plus, if you’re trading in a car, one of our staff members will assess its condition and give you a value—and that amount can then be applied to the down payment for your convenience. We’ll then go over the various vehicle protection plans you may want to get for your car. While these plans are optional, they offer coverage in case the MINI Cooper experiences any major wear and tear. After your lease agreement is all written up, we’ll just need you to sign on the dotted line. Then, we’ll hand over the keys and you’ll get to drive home in a brand-new MINI Cooper!